Holy hotness! The mercury is rising, but it's still not too hot to drink wine. 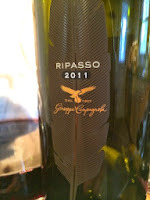 That said, we a real mixed bag this week (both in quality and styles), including a wine-based cocktail served over ice. 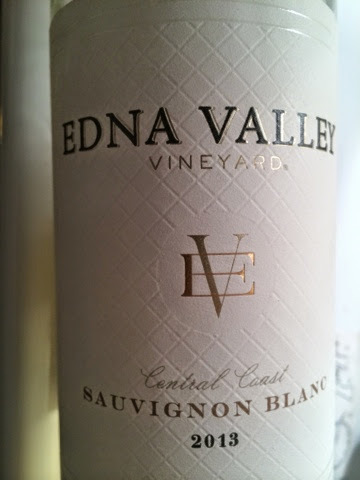 Also, a quick post script on the 2012 Edna Valley Vineyard Cabernet Central Coast reviewed last week....left overnight, this wine unwound in a most unusual way: fresh and decidedly Provencal in style, it shed its oak and taut backbone in favor of a lovely complement of floral/herbal aromatics and mid-palate flavors - all the while keeping its acidity so as not to turn flabby. A real delight that suggests this might be one to hold onto for the mid term - if you can exercise the patience. Summer is officially here! Proof? 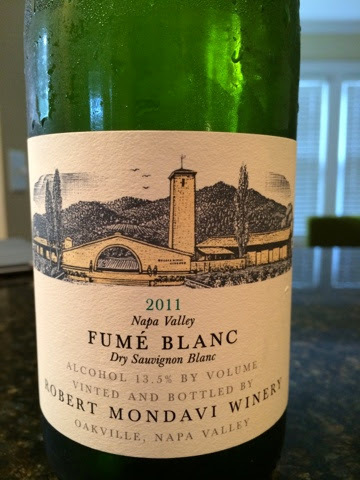 The refreshing levity and rock-skipping flavors of Sauvignon Blanc make it so. 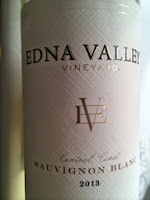 And the Edna Valley not only rings-in summertime, but does it with varietal character and a soft, round approach. Porch friendly and easy drinking. 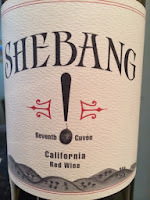 The disjointed parts of this wine were tough to warm up to. Kind of like one of those actresses from the 1980s with the gap between her two front teeth. But when it was gone I was very sorry. 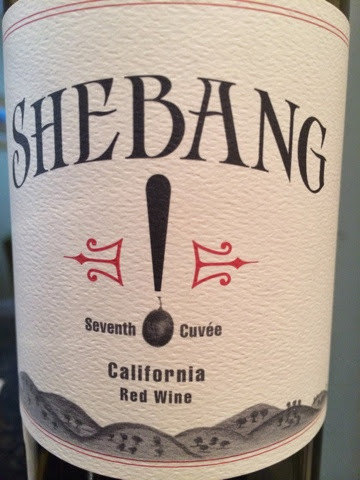 It's that kind of wine. That kind of actress. Fine, but nothing to write home about. Rather pedestrian, unfortunately. 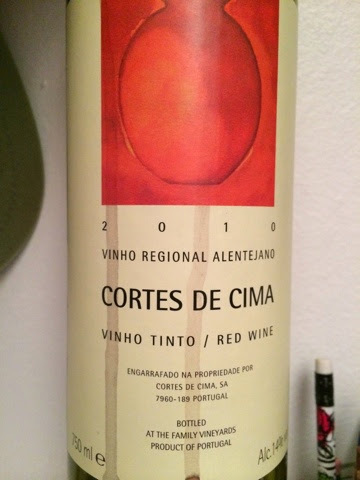 Perhaps the year, but this wine is normally lovely. Bummer. 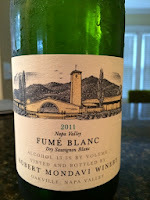 Is this wine as good as it was when I reviewed the 2009 vintage. Yes. Is it still a screaming value? Yes. 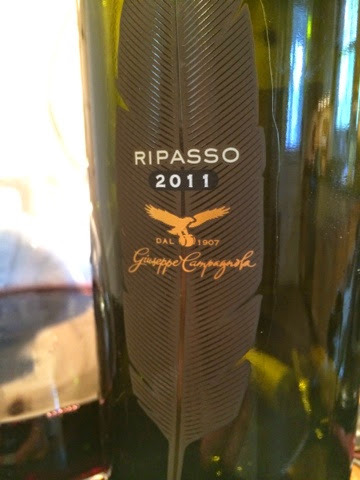 Does it provide American palates with a lot to love AND remain true to its Italian heritage? Yes! Yes! Yes! 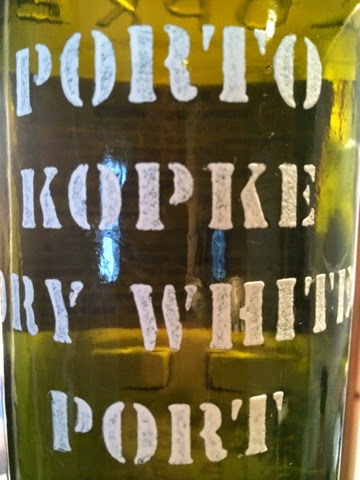 Finally, we have a foray into wine-based cocktails with the Portonic. Half dry white Port and half tonic, the first try turned out terribly. Undeterred, a second attempt added more ice (good move), an orange wedge (very helpful), and a bit of a stir. Still, it lacked. 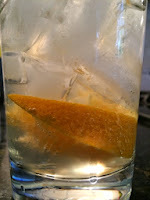 What pushed it into tastiness was a splash more of tonic and a squeeze more of fresh orange. Yum. 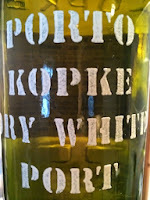 The Kopke Dry White Port ($20) was bought locally and that could have something to do with the underperformance. But when executed well, this is one deliciously refreshing beverage.